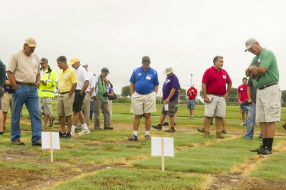 The next Turfgrass Field Day will be held on Thursday, August 1, 2019 at the K-State Research & Extension Center in Olathe. The KTF Turf Field Days are a great way to see and learn about the turfgrass research at K-State first hand. 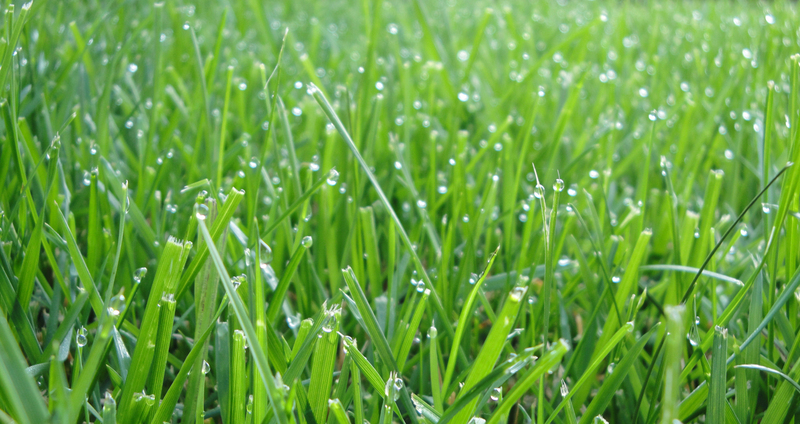 The events are held annually in the summer at the turfgrass research locations of Kansas State University. or you can register by downloading, printing, and mailing the 2019 Field Day brochure. Exhibitors can get more information from the ﻿Exhibitor Registration Form﻿.